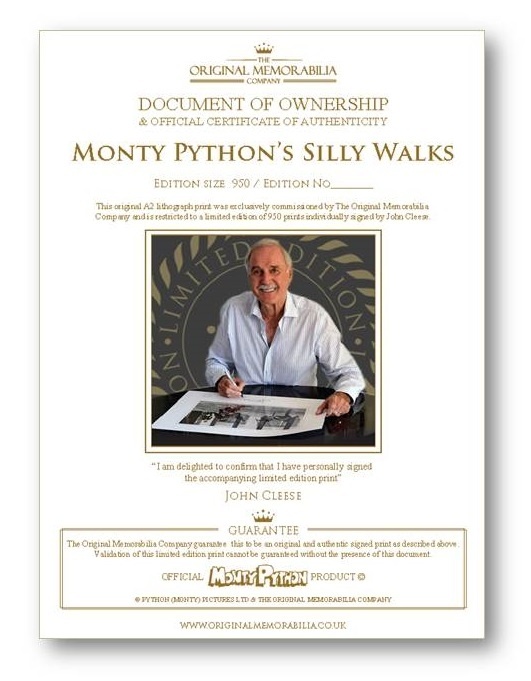 The Pythons 'Silly Walks' John Cleese has authorised and signed this wonderful limited edition. 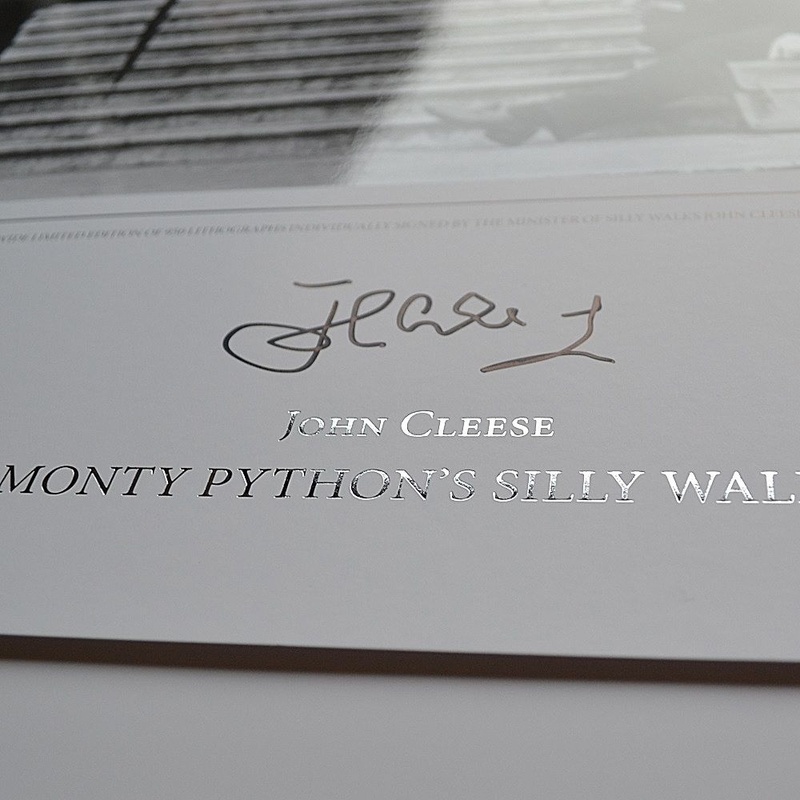 Beautifully presented with a single magical black & white photographic images of all 6 Python's in various 'Silly Walks' positions. 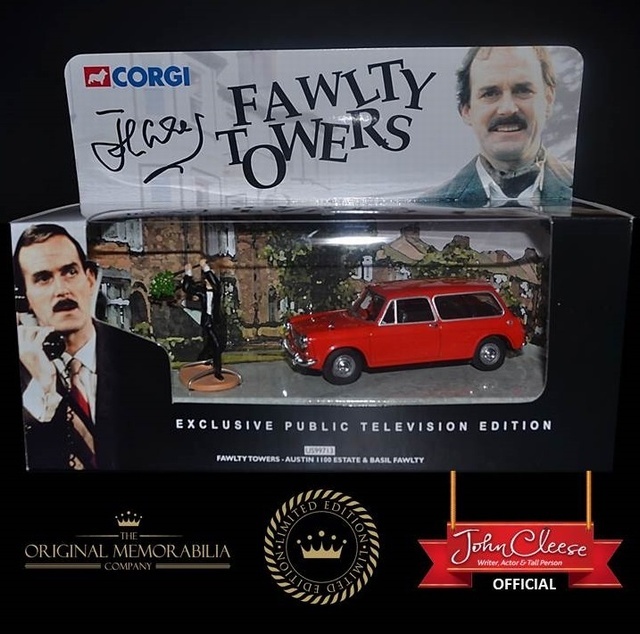 John Cleese has authorised and signed this wonderful limited edition. 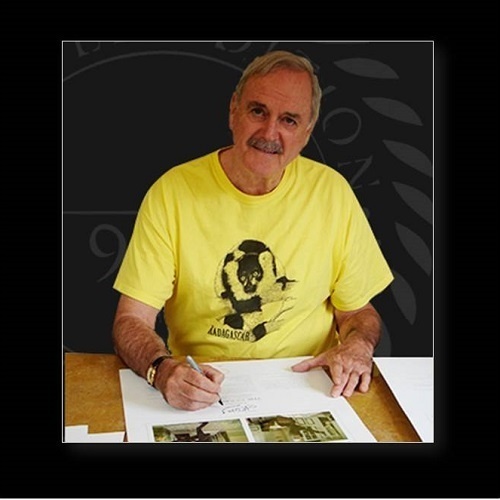 Beautifully presented with a single magical black & white photographic images of all 6 Python's in various 'Silly Walks' positions. 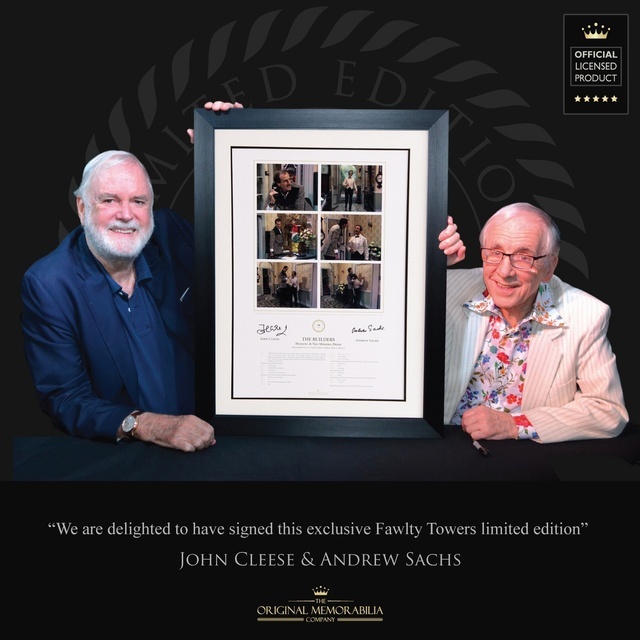 For the first and only time John Cleese has authorised and signed this wonderful limited edition. 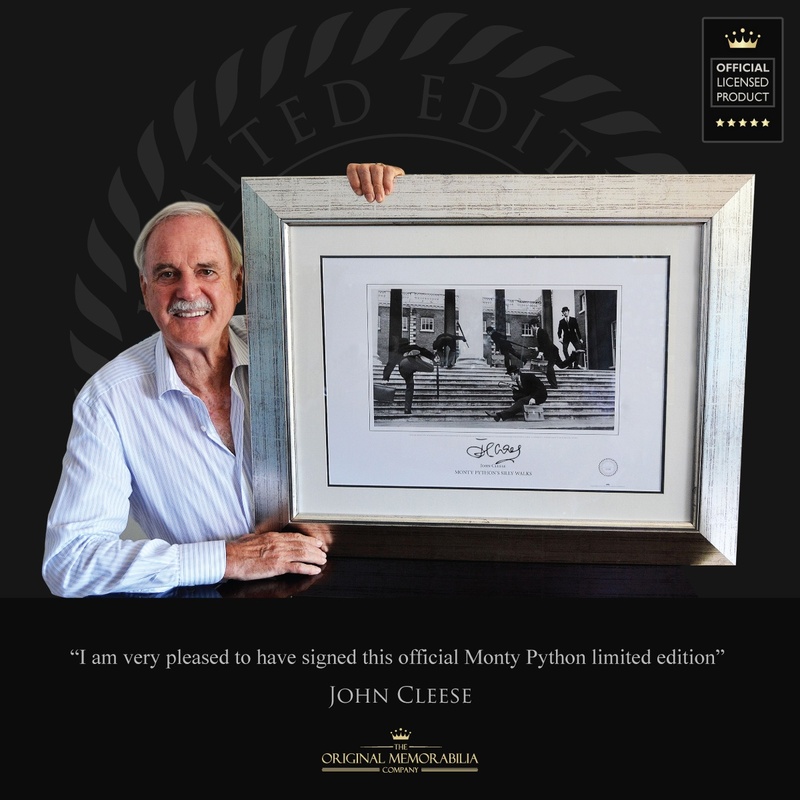 Beautifully presented with a single magical black & white photographic image of all 6 Python's in various 'Silly Walks' positions with John Cleese taking centre stage (front right). 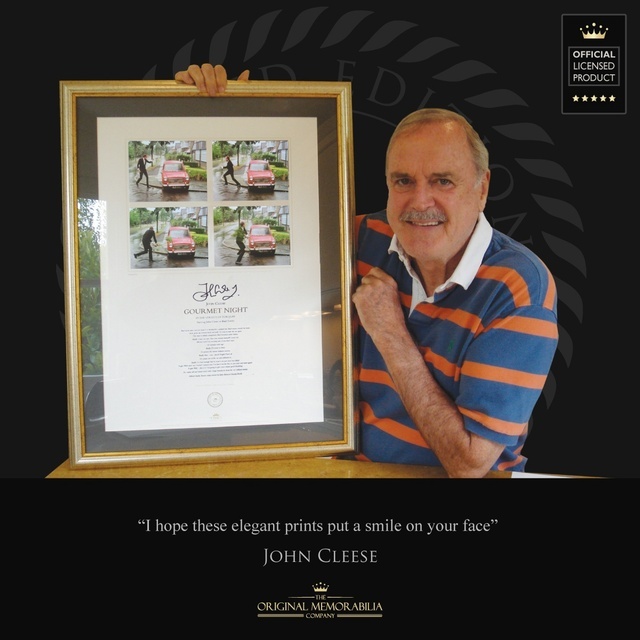 Printed to art quality standards on heavy archival quality 300g stock, each large hand numbered lithograph print has the subjects name and title embossed in silver block giving a shimmering finish to your purchase. 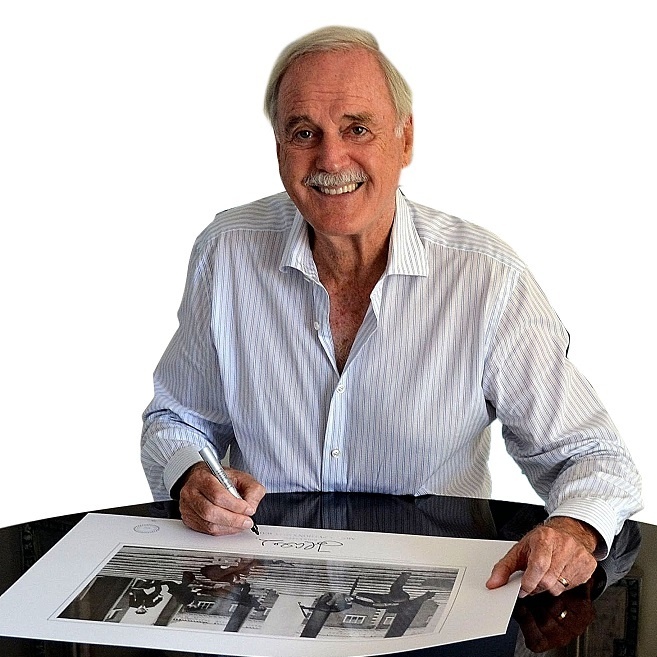 Every single print in this edition has been individually and personally signed by the subject John Cleese in high density black ink and is boldly signed with a full signature 'John Cleese'. 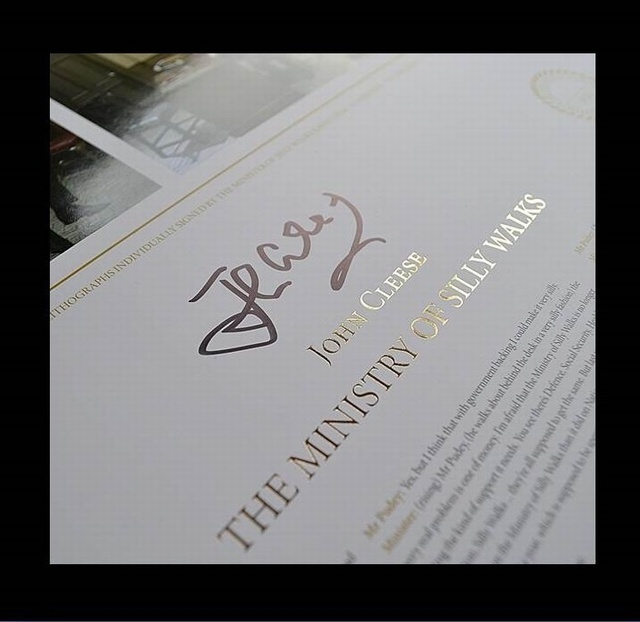 Each piece carries a Limited Edition Seal with the number 950 confirming the size of the edition. Your unique print number is then entered by hand. 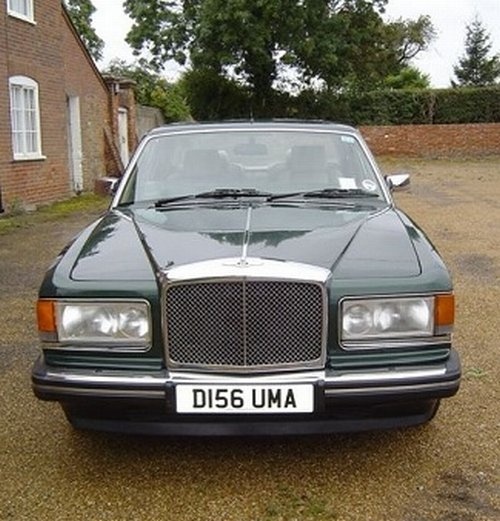 For example 1/950. 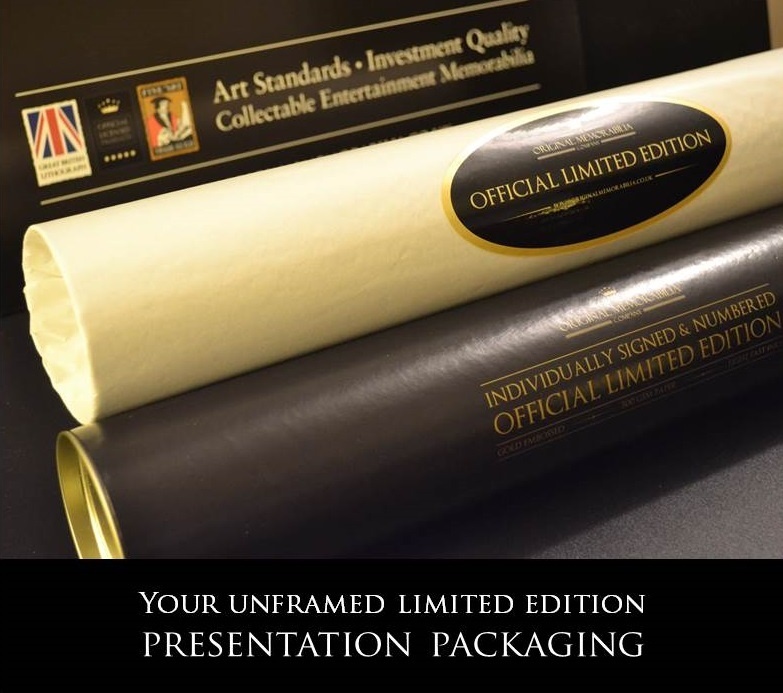 In addition to a strict limit of 950 prints your purchase is further safeguarded by our unique Document of Ownership & Certificate of Authenticity that is provided with every purchase and also displays the individual limited edition number you have purchased. See Authenticity for more details.